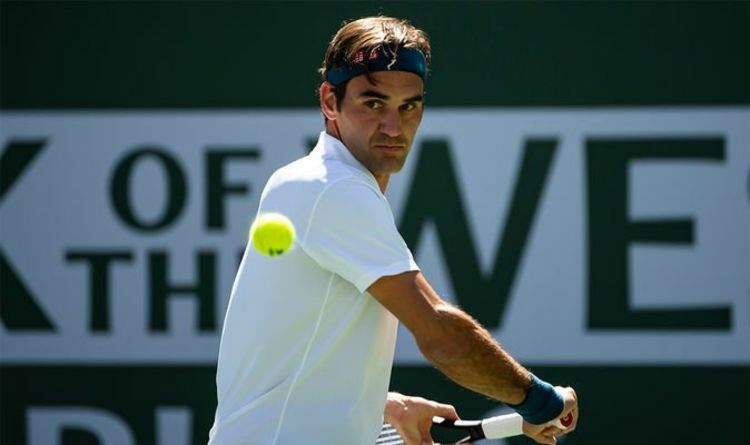 Federer was due to play Nadal in the semi-finals of the Indian Wells Masters last night. But the world No 2 pulled out of the tournament due to a knee injury sustained in his quarter-final clash with Karen Khachanov. The 32-year-old tried his best to be ready to take on his long-term rival. However, Nadal was unable to take to the court and he texted Federer to let him know personally. “Rafa texted me a message saying, ‘It’s not going to be possible, my knee’s not well and I can’t do it’,” Federer said. Federer was grateful for the extra day’s rest he received ahead of today’s final against Dominic Thiem. But he was gutted in not getting to face Nadal for the first time since 2017. “It would have been really epic,” Federer added. “It is one of the most beautiful centre courts in the world and it would have been very special. “We wanted to battle it out and we all know Rafa would have given it all he had, if he could have. “There will be no more hitting. I have hit so much the last few weeks I am looking to save my knees and my body. “I am feeling great it is just hot in the sun.